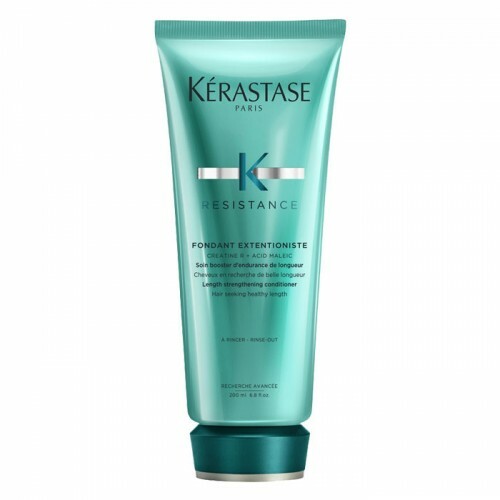 When you strengthen your hair from the inside out, you don’t just look good on the surface. You feel it inside. 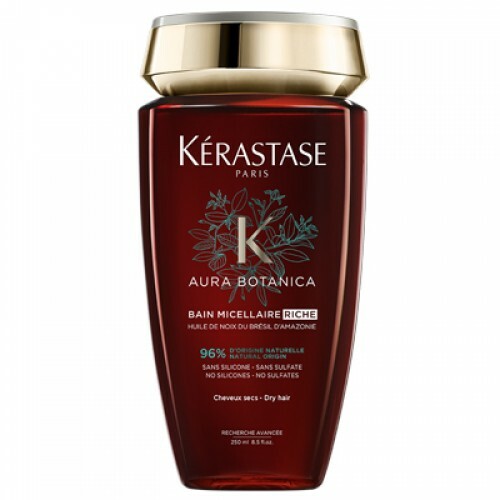 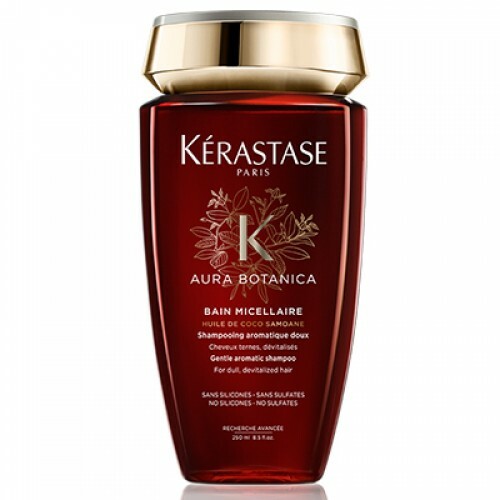 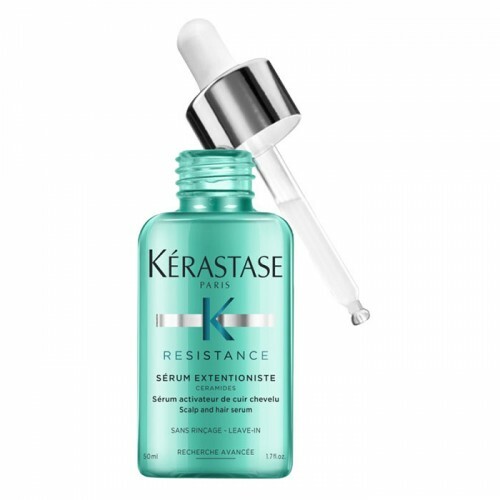 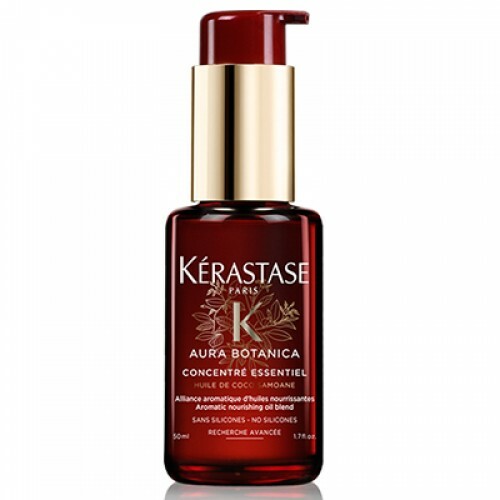 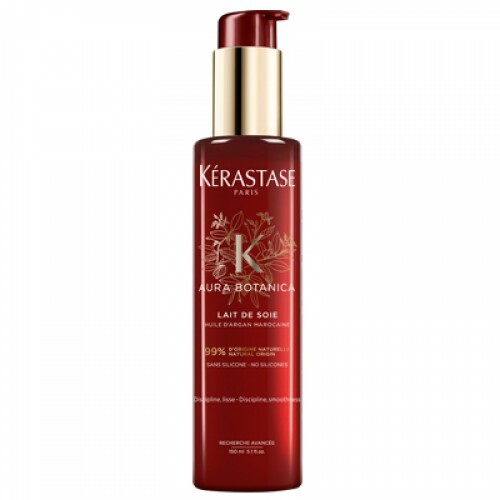 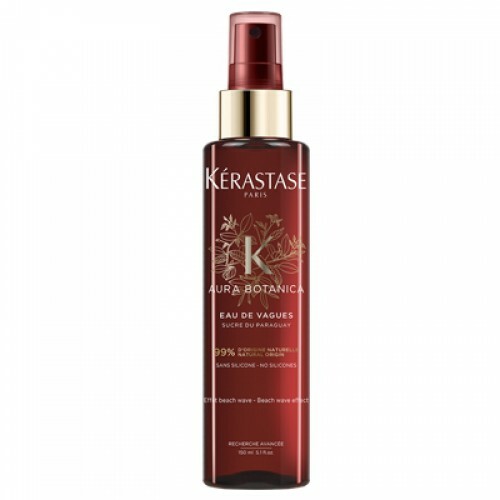 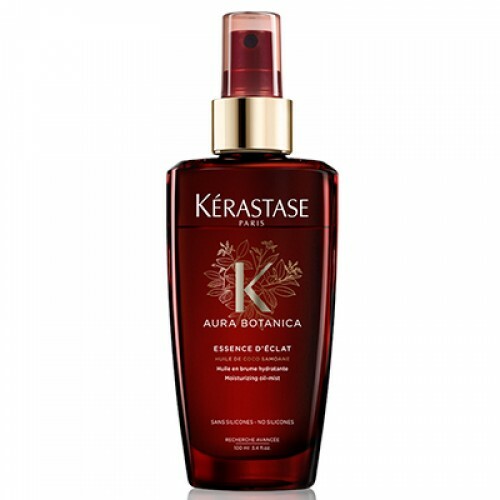 Kérastase Resistance Bain Extentioniste fortifies your hair with powerful amino acids and ceramides to improve elasticity from root to tip. 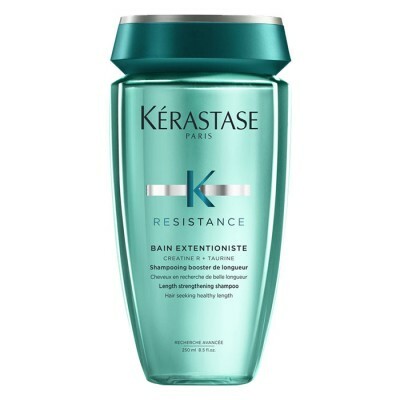 Banish weak and brittle strands. 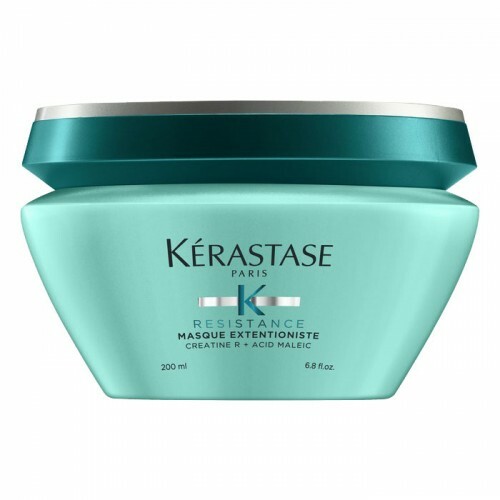 Let the silky formula work its magic and say hello to new, resilient lengths and a blend of lipids that creates a smooth and shiny surface. 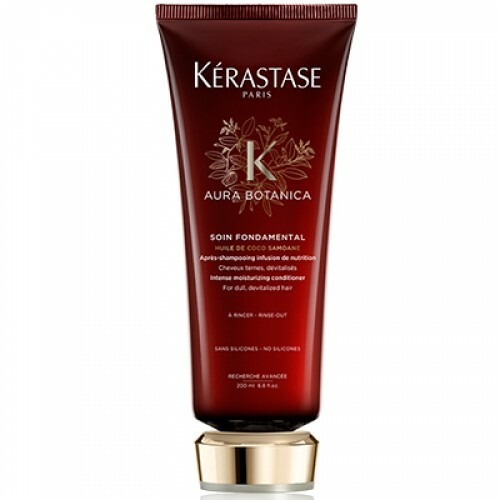 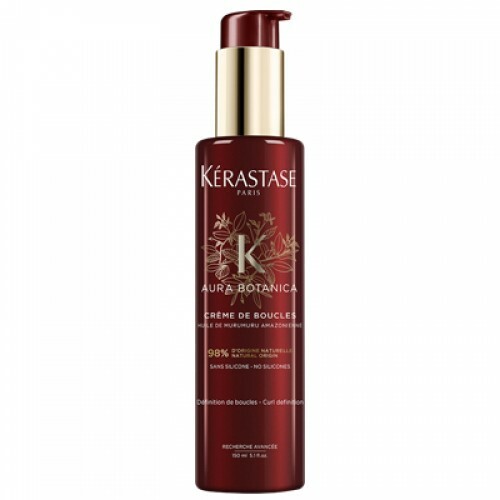 Lift dirt, impurities and excess oil from the scalp. Feel as fresh, clean and strong as your locks.Suitable for weak hair types.